Boat insurance is available for small boats, yachts, high performance powerboats, live-aboard houseboats, catamarans, or pontoons. Marine insurance will cover intended use including personal recreation, commercial, or charter vessels. 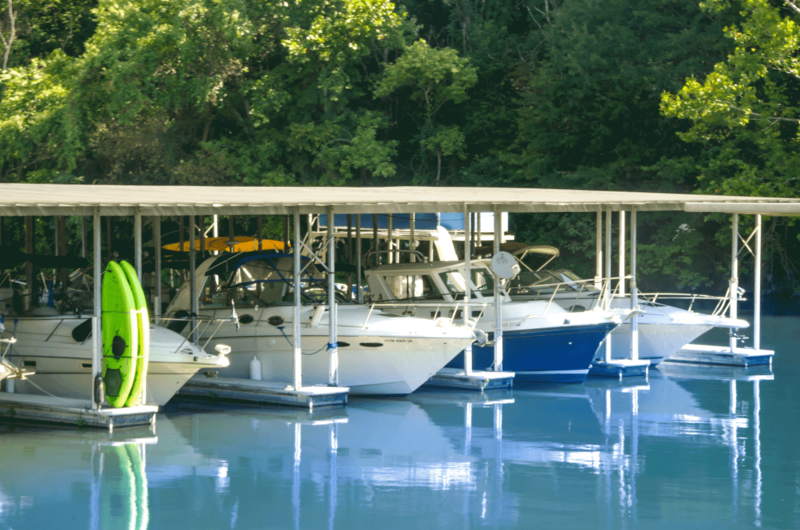 Boat insurance can cover damage to your boat, motor, trailer, and personal effects in the boat. Available coverage includes liability, medical payments, injury to a water skier and damage to the boat itself, sometimes called hull coverage. Availability varies by state and by insurance company. Even though boat insurance premiums are low, shopping your rate can sometimes save a substantial amount.